Mod that changing some things in the game. 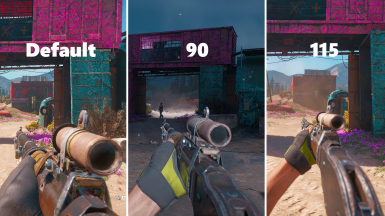 If you want to know what kind of mod it is, see Resistance mod for FC5. 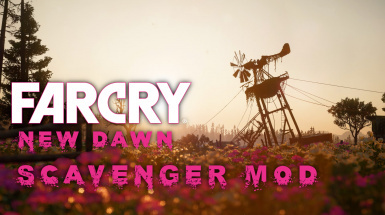 The Viewmodel-Fov-Mod-ND-EDITION for Far Cry New Dawn moves all weapons further away from the screen. There are three versions available. 90 - Normal, 115 – Extreme and Super. Includes six download options.